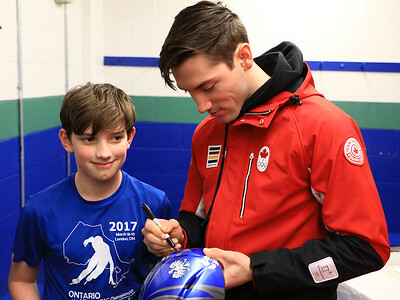 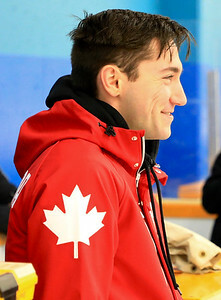 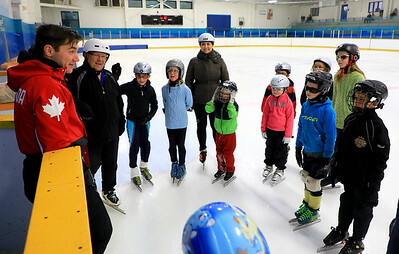 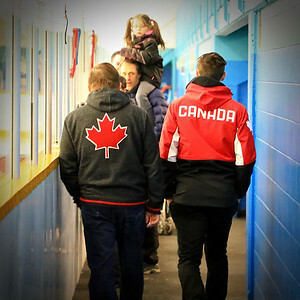 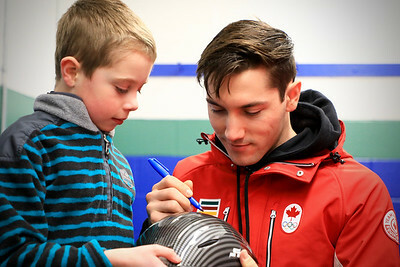 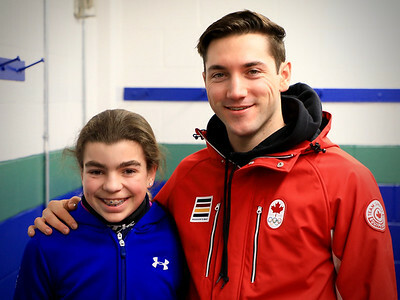 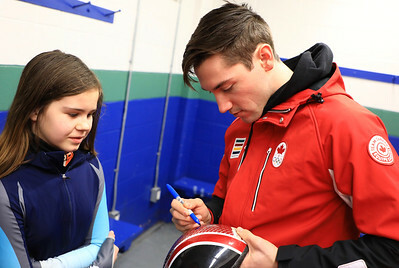 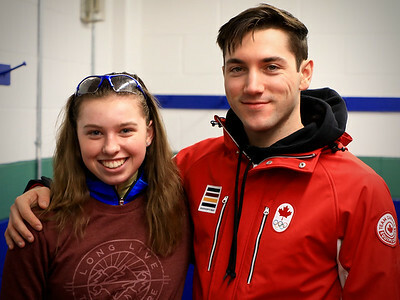 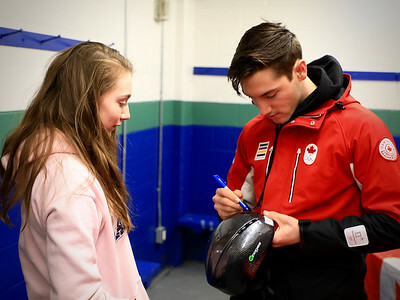 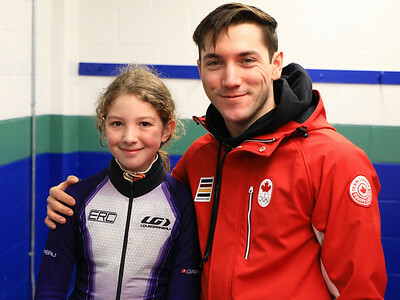 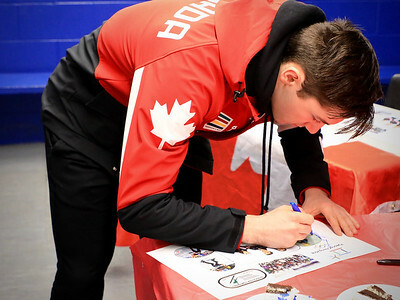 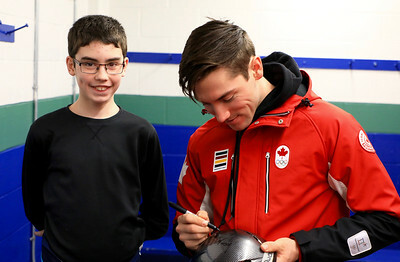 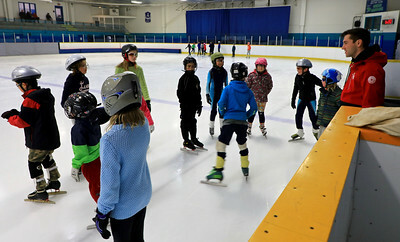 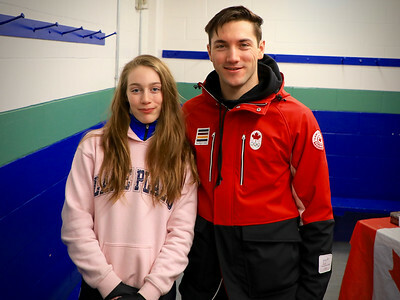 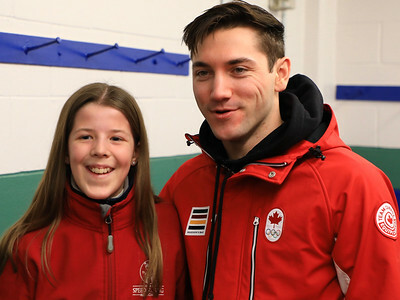 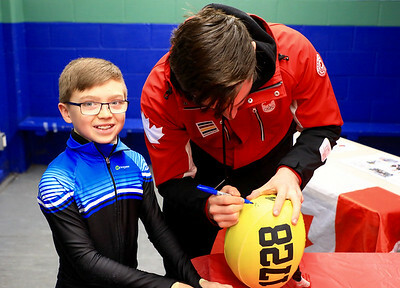 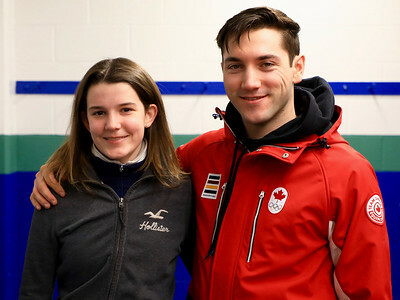 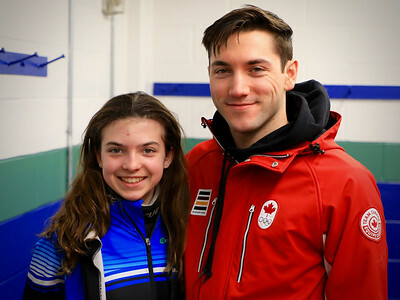 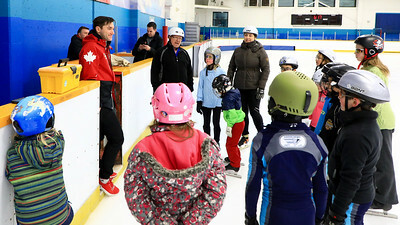 Vincent De Haître, two time Olympian is back home from the 2018 Olympics in Pyeong Chang, returns the Gloucester Concordes Speed Skating Club where his Olympic dream was born. 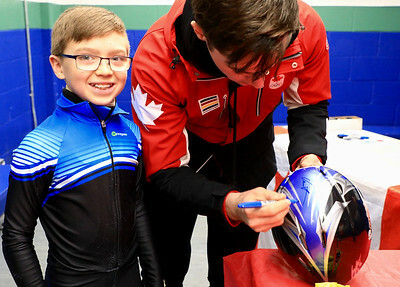 Vincent's presence at the practice tonight left a real impression on the young skaters who asked him questions, signed helmets and posters, all celebrated with a good ole cake! 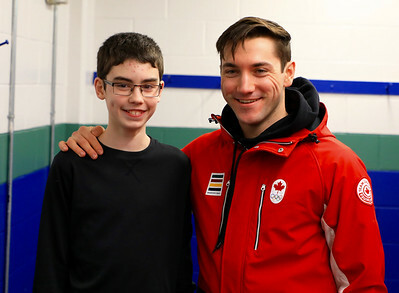 Vincent is a true ambassador and champion! 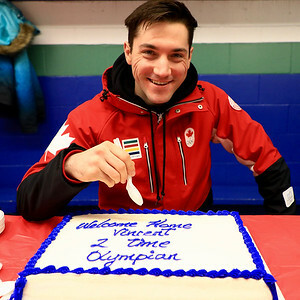 Welcome home Vincent!